New York: October 4, 2013. 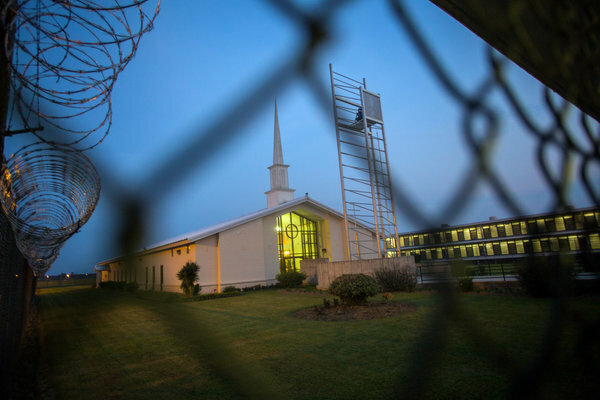 New York Times released article on the Angola Seminary Bible College, mentioning the Texas prison Seminary (Darrington). Read more. See the Slideshow published by the New York Times on the Angola Bible College.